Located in the heartland of the United States, Fort Wayne is located within 500 miles of half of the U.S. population. 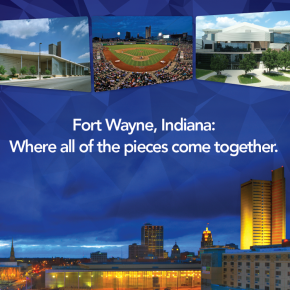 Fort Wayne is easily accessible by I-69, I-80 as well as US highways 30 and 24 or state highways 27 and 3. Each major highway conveniently leads visitors directly into downtown. 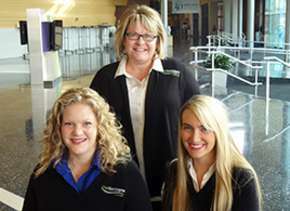 Fort Wayne's location offers a short trip to and from several Midwestern cities, plus many towns in-between. Larger cities like Indianapolis, Chicago, Detroit and Columbus are just a few hours drive away. 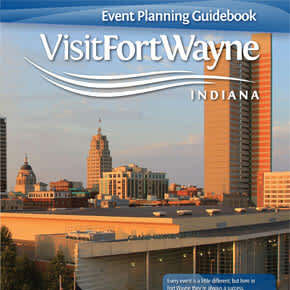 Once in Fort Wayne, visitors learn how quick it is to get from one location to the next. In fact, driving from one side of town to the other can take as little as 15 minutes. 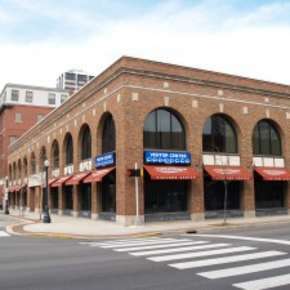 Located eight minutes away from downtown, the Fort Wayne International Airport offers daily non-stop and affordable flights to and from.Get from airport to hotel room in under 30 minutes.